Registration opened on Saturday, November 11, 2017 for the Coastal Cyclists Spring Century. What's that? You expected to see the "After the Bridge Run Ride?” Well, we've decided to host the ride not on the Sunday after the Bridge Run, but the following SATURDAY: April 14, 2018. We did not want to conflict with Assault on the Carolinas, a ride popular with lots of folks in the region, include many Coastal Cyclists members. We'll again be riding out of Sewee Outpost in beautiful Awendaw, SC and into the Francis Marion National Forest. The routes are flat and have veeeery light traffic. So it's a great ride for the very experienced rider as well as the novice rider. Packet pickup will be on Thursday and Friday before the ride at Frothy Beard Brewing, 1401 Sam Rittenberg Blvd, Charleston, SC 29407. Frothy Beard is in West Ashley at the Cosgrove Exit off of I-26 and across the North Bridge. The rest stops will be well stocked with snacks and drinks. We'll have SAG vehicles on the road and police assistance with the few highway crossings on the route. The race team will provide "ride guides"...riders who will take folks on the longer routes at established speeds, so you don't have to "find" a paceline that suits your speed. Based on your input, we'll return to having BBQ for lunch...the best BBQ the ride has ever had! And we'll be sure that there's plenty to satisfy the hungriest riders...including those who challenge themselves to do longer mileage and finish a bit later than most. We won't forget you! Everyone enjoyed the music last year during lunch, so we'll have some musical talent on hand this year as well. Those registered by March 1st, 2018 will be guaranteed a t-shirt in the requested size. We'll do our best to make sure all registrants get a t-shirt of the correct size, but it's hard to guess correctly. Registration is $40 for the early birds, until midnight on Sunday, December 31, 2017, and $50 thereafter. Day of the ride registration will be $60 if we have not yet reached the 600 rider ceiling. So, go to Eventbrite.com and register while you're thinking about it. The ride has been growing each year, so this year we're limiting the size of the ride to 600. Don't be left out by waiting too long to commit. We have negotiated a discounted rate of $189/night plus taxes at the Comfort Suites at Isle of Palms Connector. That's about 10 miles south of the ride start. Call them at (843) 216-0004, and tell them the group name is “Coastal Cyclists Group”. The price will be available up to 30 days before the ride. A block of rooms has been reserved at $189/night plus taxes at Hampton Inn & Suites Charleston/Mt. Pleasant-Isle Of Palms. The cutoff date for reservations is March 14th. 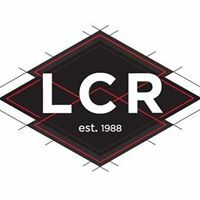 You can call directly to make their reservations at (843) 856-3900 and reference “Coastal Cyclists” or click the link above to reserve online. We have also reserved a block of rooms at $189/night plus taxes at Homewood Suites by Hilton Charleston - Mt. Pleasant. The special room rate will be available until March 14th or until the group block is sold-out, whichever comes first. Click the link above to make a reservation online. 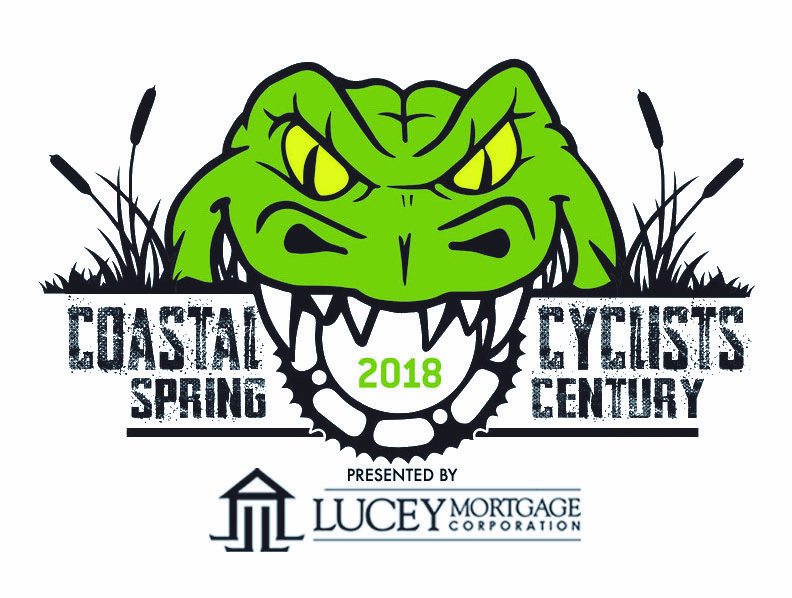 Registration is open for the Coastal Cyclists Spring Century!